Stephanie started at Hudson Valley Care in September 2016 as the Administrative Coordinator and shortly after was promoted to be the Operations Coordinator. Stephanie is responsible for interfacing with HVC’s financial and IT vendors to implement efficient and effective procedures and controls. She also works with care management agencies to address their concerns and assists them to implement more efficient workflows. 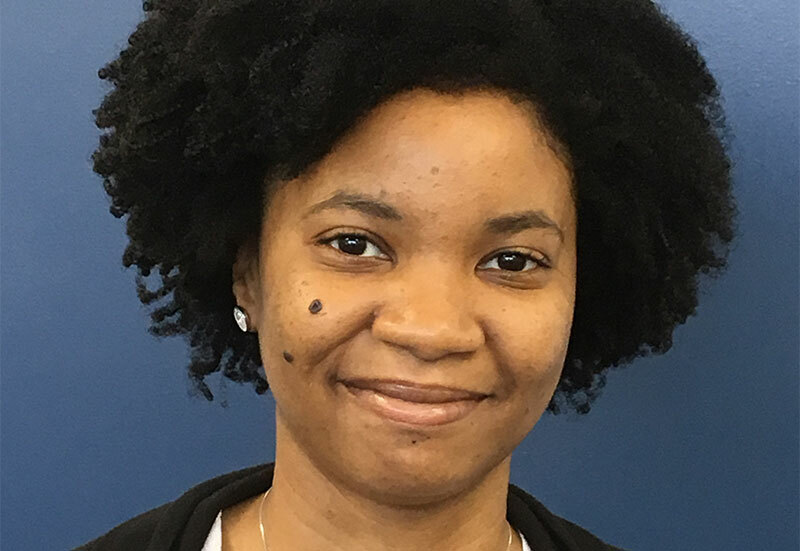 Stephanie Griffith attended Mercy College in Dobbs Ferry, where she received a Bachelor’s degree in Health Science and a Master’s degree in Public Administration. Prior to working at Hudson Valley Care, Stephanie worked for nine years at New York-Presbyterian/Hudson Valley Hospital in both the admitting and radiology departments. It was here where she decided to pursue a career in health care administration and returned back to school to achieve that goal. Stephanie completed an internship working on a design and revitalization project at the hospital’s cancer center and briefly worked as a home care coordinator for a licensed home care agency. Her goal is to continue the work she has started in health homes, with the hope of streamlining healthcare for underserved populations.